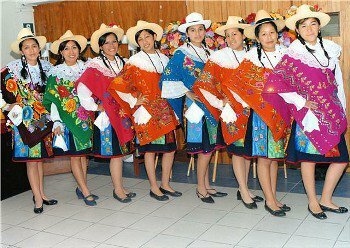 1-UN SALUDO ESPECIAL POR FIESTAS PATRIAS A TODOS LOS HABITANTES DEL HANAN YAUYOS, TANTO A LOS QUE ESTÁN EN EL PERÚ COMO EN EL EXTRANJERO. 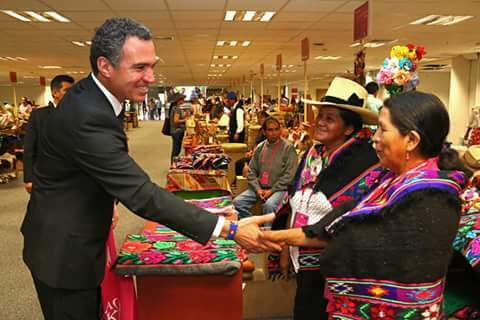 2-FELICITACIONES A TODOS LOS QUINCHINOS QUE SE ENCUENTRAN DE FIESTAS PATRONALES DESDE EL 24 HASTA EL 30 DEL PRESENTE MES Y SUERTE EN LOS PREPARATIVOS DE LA FIESTA DEL GRAN ACONTECIMIENTO COMO ES SU PRIMER CENTENARIO COMO DISTRITO. 3-FELICITACIONES A TODOS LOS HUAÑINOS QUE TAMBIÉN SE ENCUENTRAN CELEBRANDO SUS FIESTA PATRONALES POR TODO LO ALTO COMO SOLO ELLOS SABEN HACERLO. 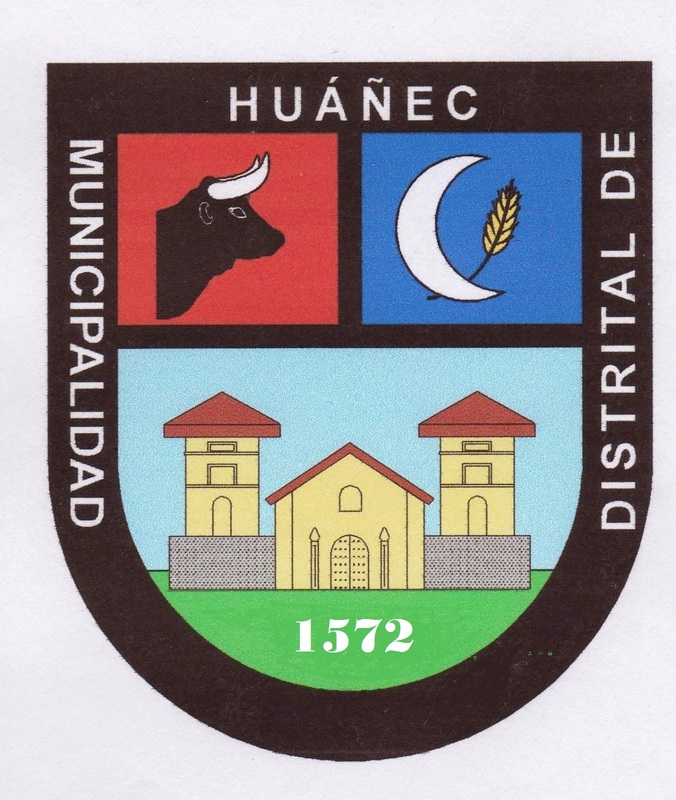 4-FELICITACIONES A TODOS LOS RESIDENTES HUAÑINOS QUE EL DÍA 28 DE ESTE MES TENDRÁN UNA TARDE TAURINA, FIESTAS COSTUMBRISTAS Y GASTRONOMÍA EN LA CAPITAL CON MOTIVO DE LA FIESTA PATRONAL, QUE A PEZAR DE ESTAR LEJOS DE SU PUEBLO NO PIERDEN SUS RAÍCES. AGRADECIMIENTO A LOS ORGANIZADORES. HUAMPARA-OFICIO REMITIDO CON FECHA 09-04-08 CON Nº DE EXPEDIENTE 003274-2008 POR LA PROMOTORA CATALINA CAMPOS. 6-COFOPRI (ORGANISMO DE FORMALIZACION DE LA PROPIEDAD INFORMAL-ENTIDAD ESTATAL). 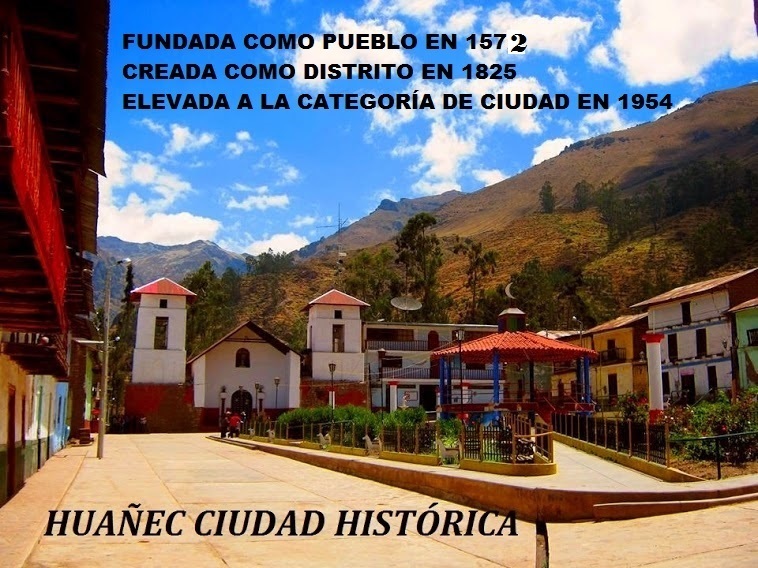 -SE ENCUENTRA DESDE EL 11 DE ESTE MES EN EL DISTRITO DE AYAVIRI LUEGO DEL 17 AL 23 SE PASARA AL DISTRITO DE QUINCHES, PARA LA TITULACIÓN DE PREDIOS URBANOS, SE TIENE QUE PRESENTAR LOS DOCUMENTOS RESPECTIVOS TANTOS LOS QUE VIVEN EN EL PUEBLO COMO LOS QUE ESTÉN FUERA, ES PERSONAL POR LO QUE TIENEN QUE SUSTENTAR LA POSESIÓN DE SU PREDIO. 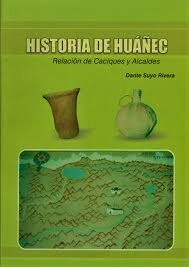 6-2-DOCUMENTOS DE COMPRA Y VENTA, HERENCIA ETC. 6-3-DNI TITULAR, PARTIDA, DECLARATORIA DE HEREDEROS, RECIBOS DE LUZ AGUA ETC. 6-4-CUALQUIER OTRO DOCUMENTO QUE ACREDITE SU DERECHO TODO ADJUNTAR CON COPIA Y ORIGINAL A LA MANO. 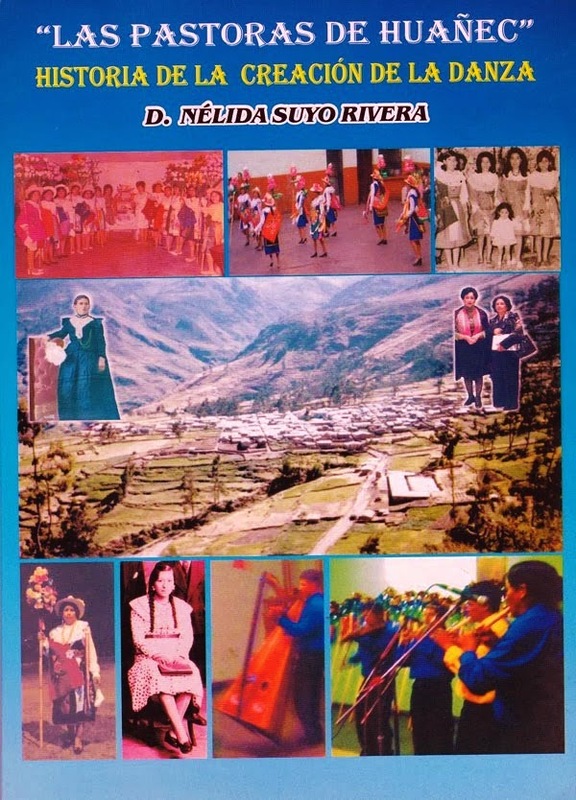 CAMINATAS , ECOTURISMO, ENTREVISTAS ETC. NOS BRINDO SU AYUDA EN EL REPORTAJE EL SR. GOBERNADOR DEL PUEBLO DE SAN JOAQUÌN SR. SABINO JIMÈNEZ REYES, SAN JOAQUÌN ES UN PUEBLO CON MUCHO ESPÌRITU, SE SIENTE LA PAZ Y EL AMOR DE LA GENTE, TIENE UN BUEN HOSPEDAJE MUNICIPAL 10.00 SOLES LA NOCHE, ENTRE SEMANAS CON TODAS LAS COMODIDADES Y NO FALTA EL CHOCLO CON QUESO. 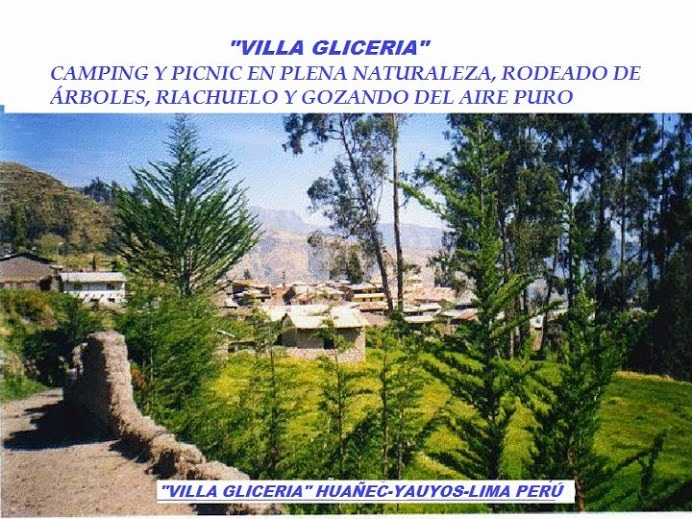 TURISMO RURAL EN EL PUEBLO DE COCHAS QUIEN CUENTA CON UN MODERNO Y CÓMODO HOSPEDAJE MUNICIPAL. 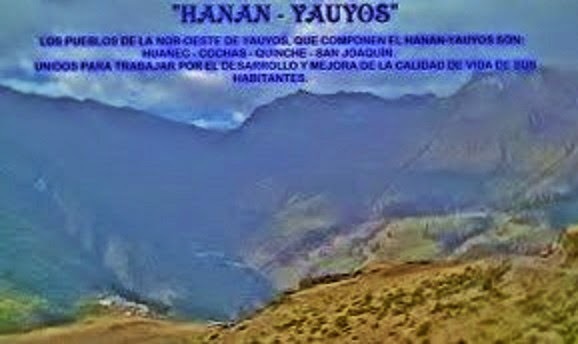 ECO TURISMO POR LA RUTA DEL HANAN YAUYOS DE HUÀÑEC A COCHAS PASANDO POR EL PUEBLO DE SAN JOAQUÌN. LA GENTE DE COCHAS SON MUY AMABLES,HONRADAS, UNIDAS, DE CONFIANZA, HOSPITALARIAS, UNO LLEGA COMO EN SU CASA.